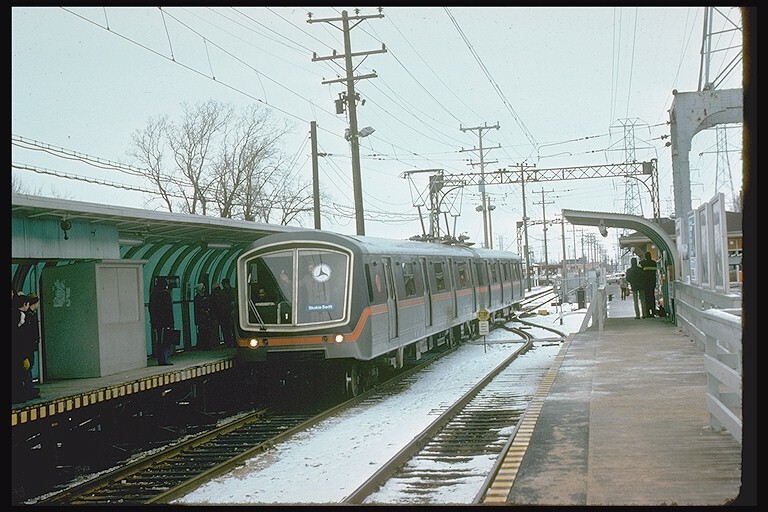 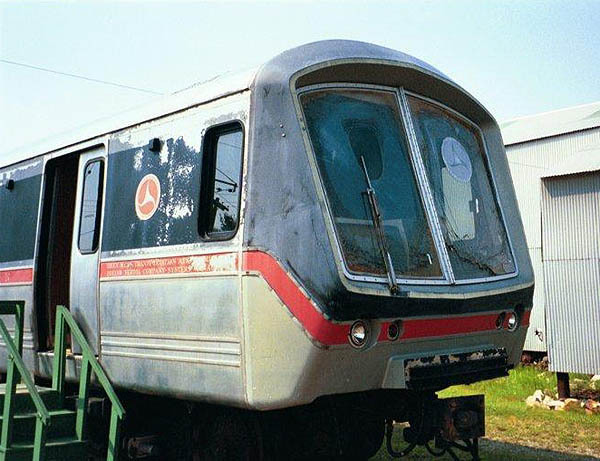 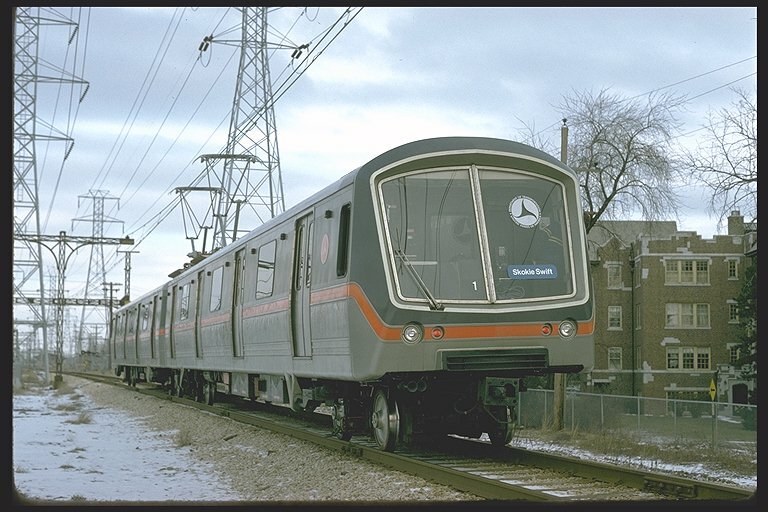 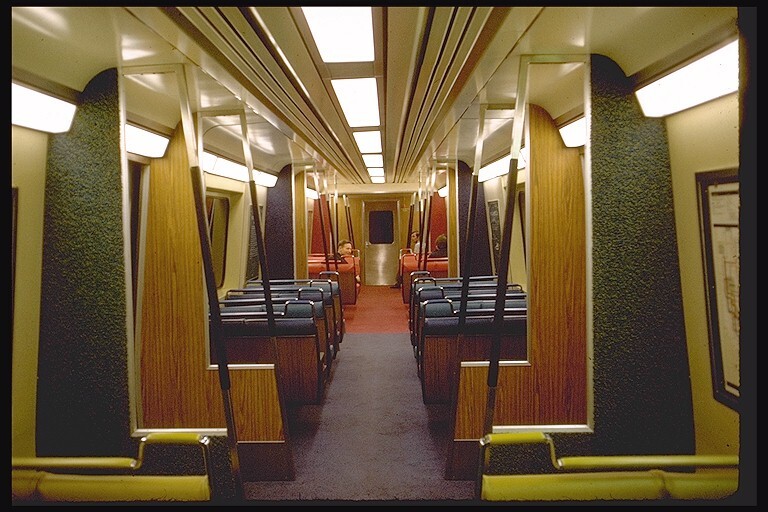 The "State-of-the-Art Cars" (SOAC) were a train of experimental rapid transit units that the United States Department of Transportation sponsored in the 1970s to develop a standard transit car design. 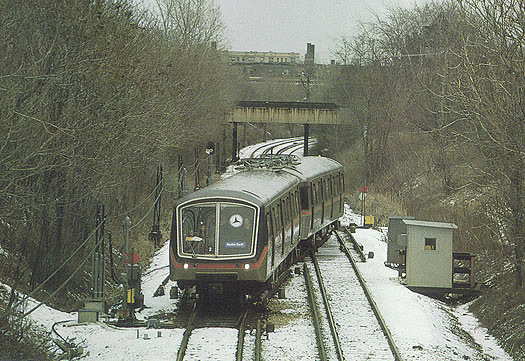 The experimental units were tested in New York City, Boston, Philadelphia, Chicago, and a few other cities. 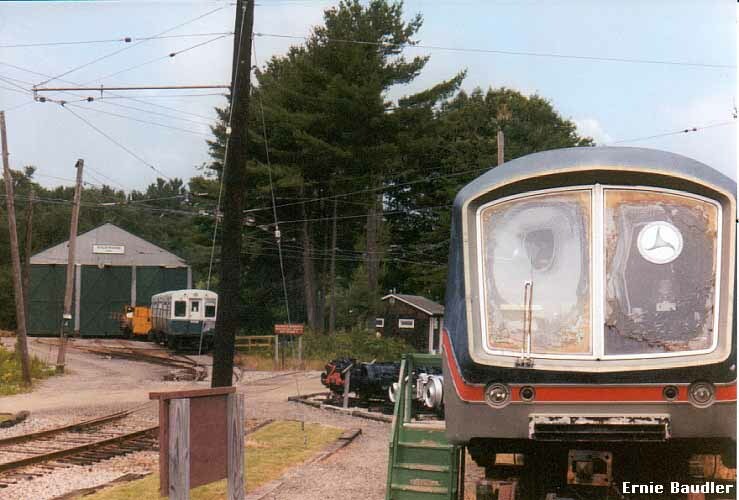 To learn more about them, click here to see their roster profile.